Contact your local homeless shelters and ask how you and your children might serve them. They will likely have lots of ideas! Sometimes they let people come in to cook and serve a meal. Or have kiddos come in and decorate lunch bags as the adults pack them. Giving children the opportunity to meet and engage with people experiencing homelessness in a safe and non-frightening way helps create empathy and understanding. Contact your local shelters and ask how you can help. Don’t be nervous—they’ll be so happy you called. I have helped a local shelter just restock their art room for art therapy sessions with the women and children they serve. Lots of wonderful mentorship programs exist in which you commit to a regular schedule for a number of months and form a real relationship with a client. Boys & Girls Club, Alliance of Moms, CASA and Free Arts for Abused Children are just a few examples located in Los Angeles. This will likely require the biggest time commitment but would also be the most rewarding, as a positive and reliable relationship with an adult can change a child’s life forever. You’ll see clothing and toy drives pop up many places this time of year. I buy socks and underwear with my 6-year-old and 4-year-old and we talk about how sometimes those are the items that are needed most yet are often overlooked. My kids really connect the dots when they go to buy the items with me. If you are giving to a toy drive, allow your children to feel the disappointment of not keeping the toys they picked out. Growing pains! You can also start a clothing or toy drive at your child’s school—just speak to the person in charge of service learning. Or if there isn’t one, congratulations on your new role. 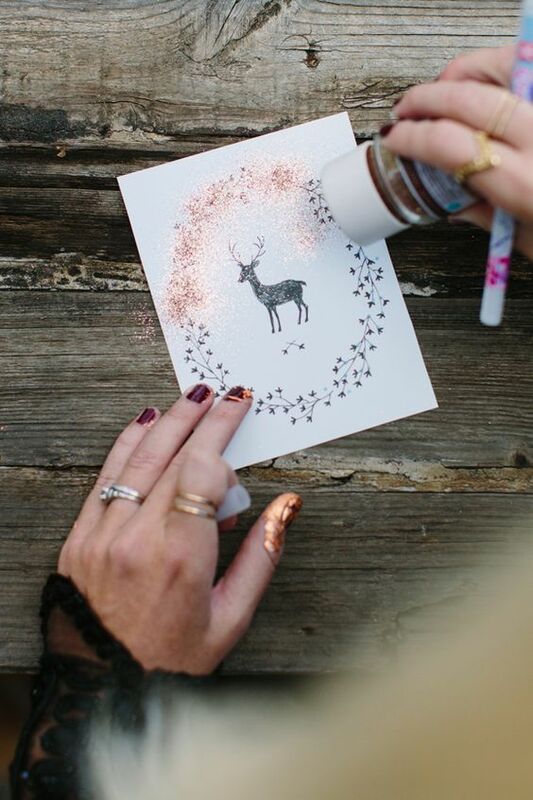 A great activity to do with kids is to create holiday cards and send them to overseas troops or children’s hospitals. Give your kids lots of sequins, glitter, puffy paints, markers and stickers. They’ll have fun and do some good. Win-win. Giving really does feel so much better than receiving and your generosity will be paid forward—guaranteed. Happy holidays! *Edited by Ella Stewart. Ella is a full-time mom to two little ones and a part-time copyeditor.